It must be good news for the central government job employees as their wait for a pay hike is about to end! 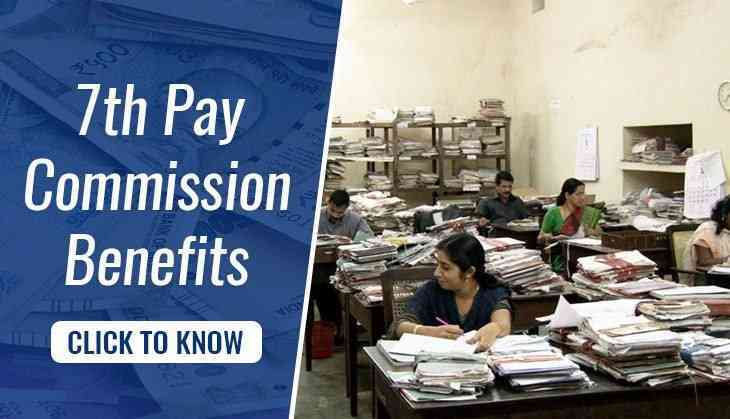 However, 2019 Lok Sabha elections are approaching and no official announcement has been made about the pay hike for the government employees. Besides, there are several departments which have started giving some benefits to the employees from a few months. As government trying its bests to make the employees happy by providing the hike in dearness allowance to LTC to leave allowances. With this acceptance, over 2,60,000 GDS employees will get benefits across the country. However, there are some guidelines which should be checked. 1. For male GDSs, the maximum number of chances is one only while two for female. 2. Employees can take a transfer at his/her own request and own cost to a vacant post at their place of choice to their home village or home division or a place recommended for medical treatment. 3. The minimum engagement period of the job is of three years from the date of regular engagement on GDS post will be compulsory until unless the request of transfer confirmed. 4. It is mandatory that employees should fulfil all the verification formalities viz (Caste, Education and Police verification report etc.). 5. Employees against whom any disciplinary action, Police case or Court case is pending will not be able to enjoy the benefits.